All the material we use is SABS and JASWIC approved and workmanship adhere to SABS installation conditions. 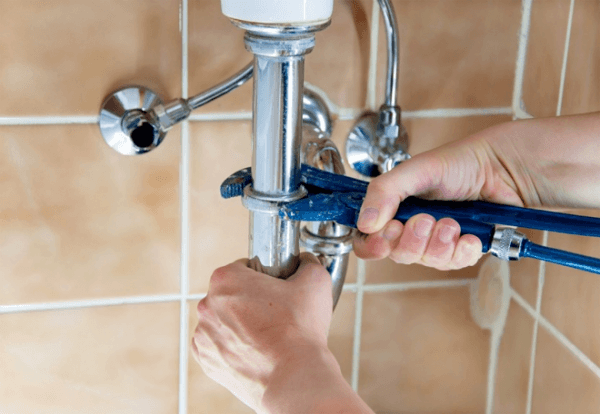 We specialize in plumbing maintenance such as leaking taps, leaking pipes, toilets and repair and install of geysers. We also specialize in leak detections and location of pipes underground. Emergency after hour services are also available. Friendly and neat services is our motto. We are also factory warranty specialists for most of the major manufacturers. We can also supply COC requests for work done by ourselves.